Great turn key opportunity! 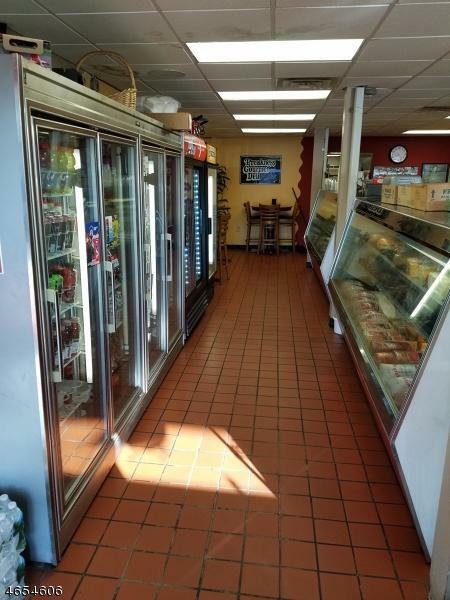 Deli business in the heart of Passaic County! High visibility in Major Shopping Center right off Hamburg Turnpike in Wayne! Shopping Center with anchor stores includes Ample parking. Established for over 30 years with Built-in Clientele from local stores and offices. Long term Lease. Dine-in seating perfect for large groups. 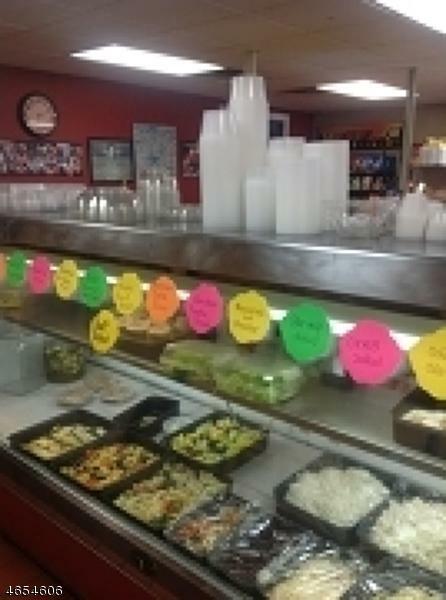 High top seating makes this deli a great lunch spot. 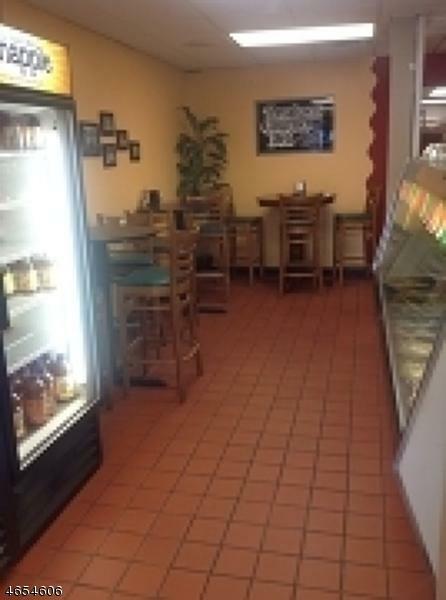 Open concept and Tile Flooring gives Deli the welcome back vibe! 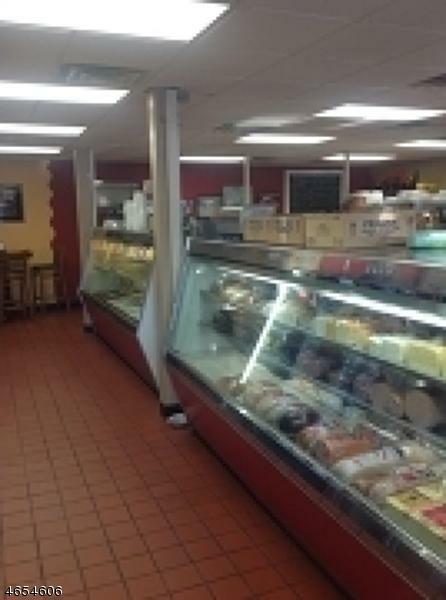 Full Kitchen, All Deli Equipment included. 1750 SqFt, plenty of room to expand and grow business.